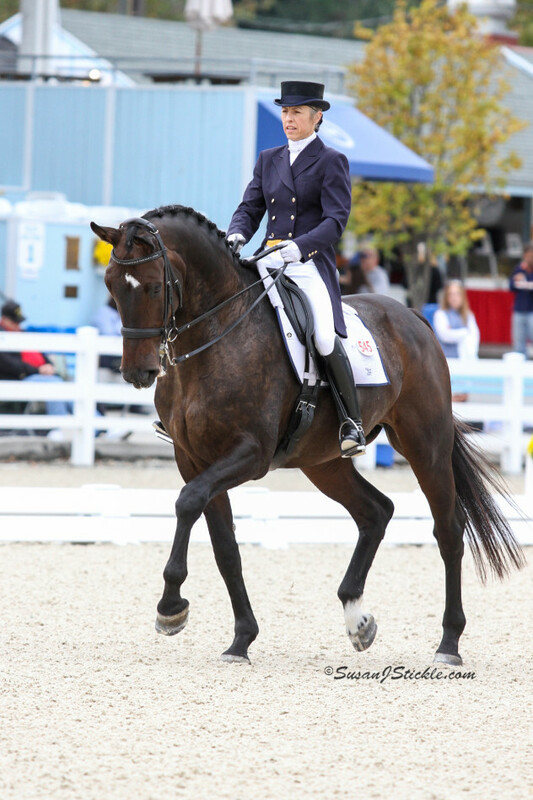 USDF Silver Medalist and FEI Champion Mette Larsen is pleased to offer full service training and coaching at her world-class facility in Riverhead, New York. 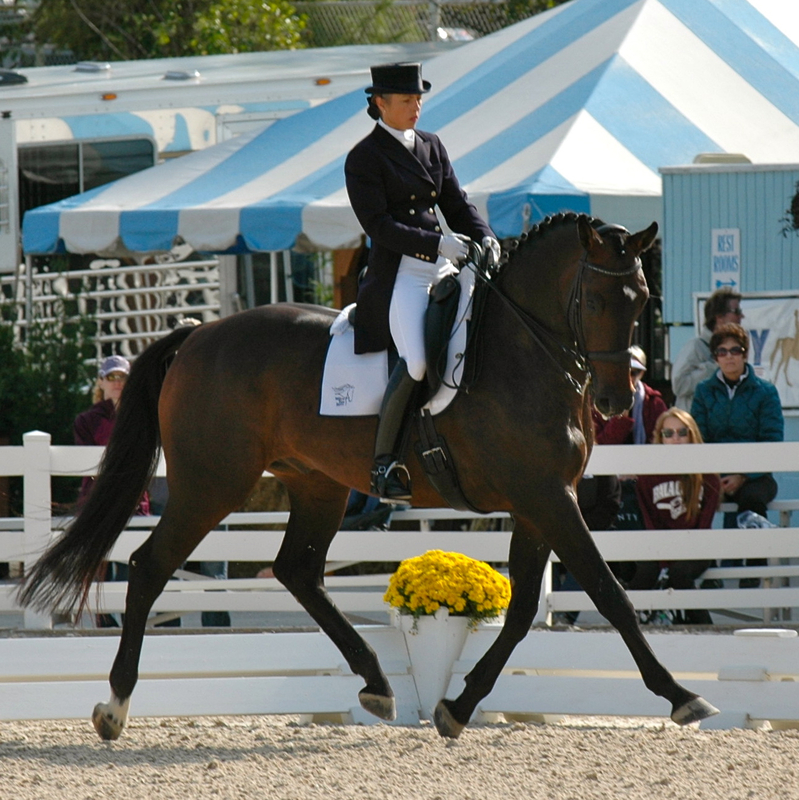 Mette’s approach is based in classical principles of dressage taught through a foundation of trust and partnership between horse and rider. To create trust and partnership, Larsen focuses on four dimensions of development: physical, emotional, mental, and spiritual. Larsen focuses on each of these aspects in order to help the horses and riders reach their maximum potential of happiness and performance. The result is the ultimate partnership with your horse. If you are seeking to embark on a successful dressage journey or improve your hunter or jumper, come join Mette’s program and enjoy the ride!